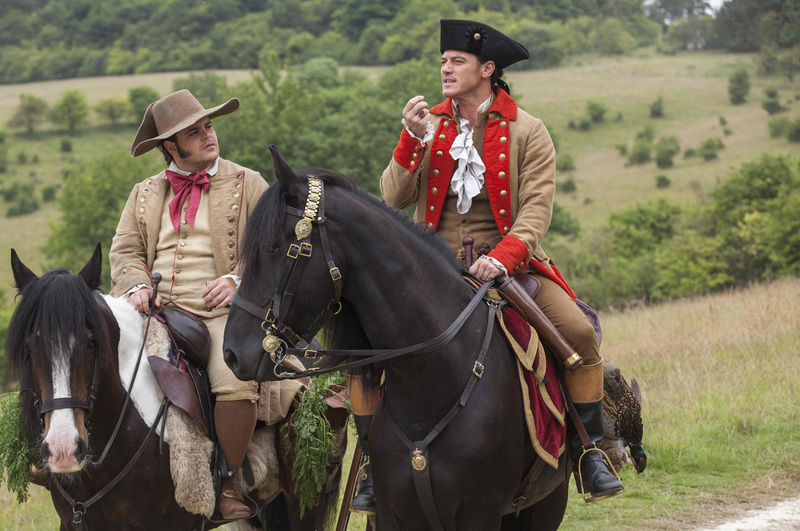 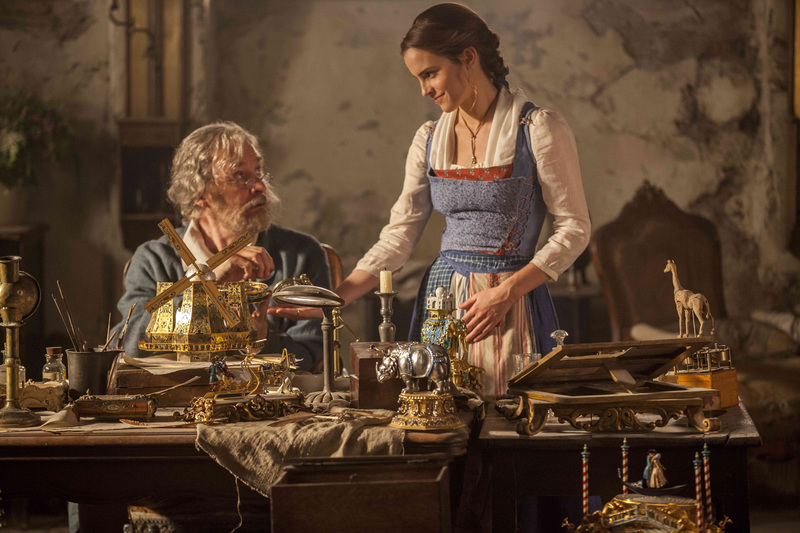 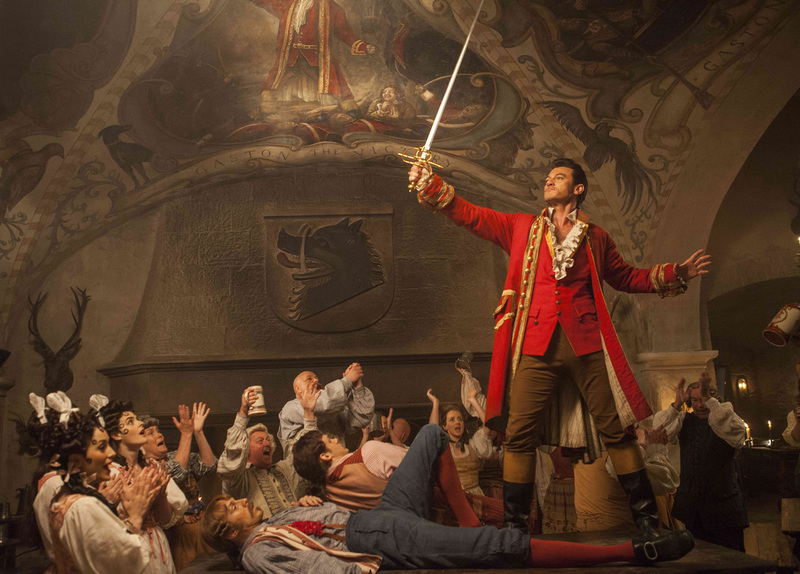 Feast your eyes on the newly released official images from Disney's “Beauty and the Beast! 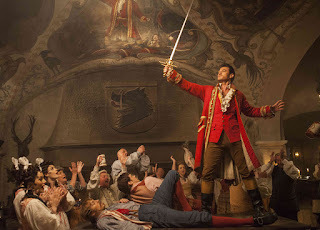 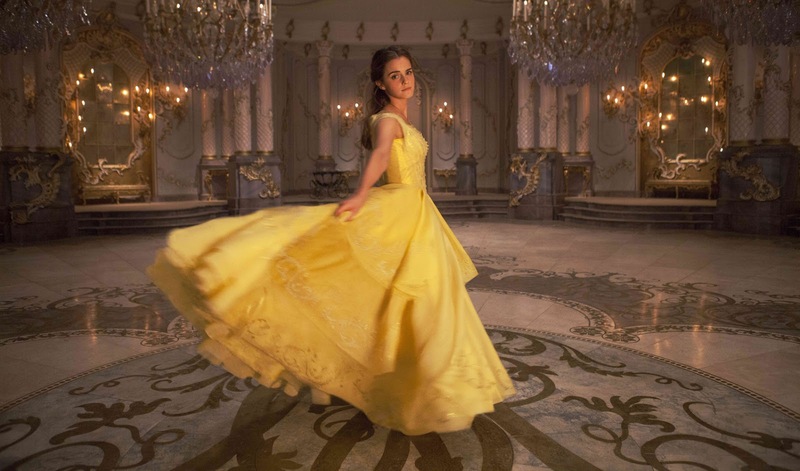 Take your first look on Emma Watson and Dan Stevens as the titular characters, Luke Evans as Gaston and the castle's enchanted staff! 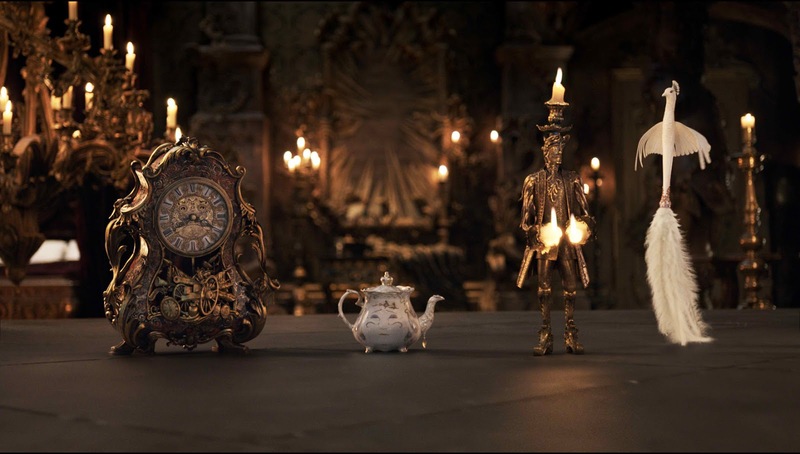 Directed by Oscar® winner Bill Condon based on the 1991 animated film, “Beauty and the Beast” is written by Evan Spiliotopoulos and Stephen Chbosky and Bill Condon and produced by Mandeville Films’ Academy Award® nominees David Hoberman and Todd Lieberman, with Emmy® winner Jeffrey Silver, Thomas Schumacher and Oscar nominee Don Hahn serving as executive producers. 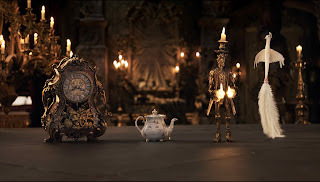 Eight-time Oscar-winning composer Alan Menken, who won two Academy Awards® (Best Original Score and Best Song) for the animated film, provides the score, which includes new recordings of the original songs written by Menken and Howard Ashman, as well as three new songs written by Menken and three-time Oscar winner Tim Rice. 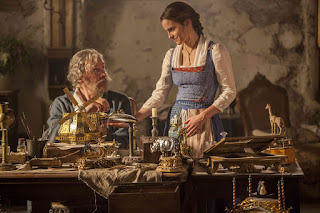 Opening across the Philipppines in March 15, 2017, “Beauty and the Beast” will be distributed by Walt Disney Studios Motion Pictures International through Columbia Pictures. Like us on Facebook, WaltDisneyStudiosPH; follow us on Twitter, @disney_phil; follow us on Instagram, @disney.ph and use the hashtag #BeOurGuestPH.